Sun Prairie WI seniors – an ideal photography studio just minutes away, K Jay Photos Photography. 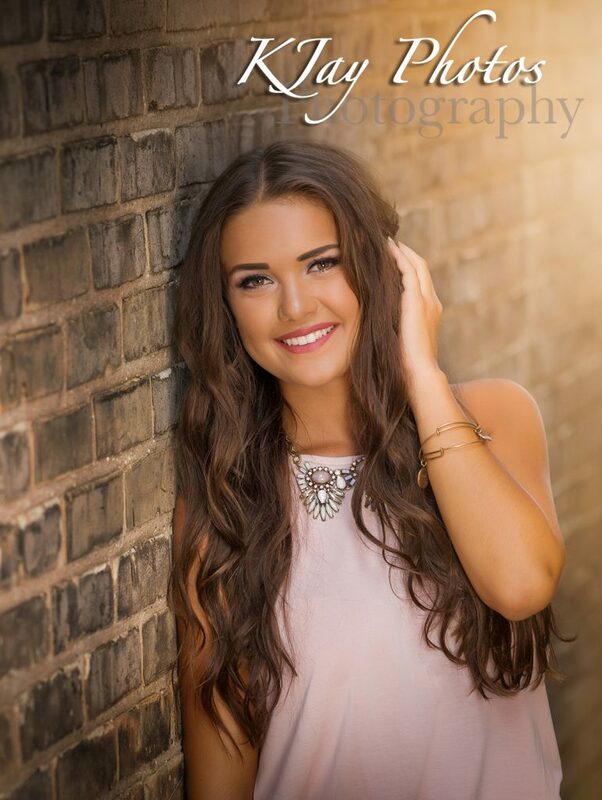 This Sun Prairie WI senior loves her senior pictures and so do we! Always excited when a high school senior chooses K Jay Photos as their photographer. Sun Prairie WI is just down the road from K Jay Photos Studio, making the photography studio an ideal location for Sun Prairie seniors. Our number one goals is to provide senior pictures that our high school seniors love. Capturing those stunning shots that will make people say “wow”! Senior pictures that showcase true personalities and every one at their best. Many Wisconsin high school seniors will come to us with senior picture ideas that they may have seen on pinterst or request some unique senior picture ideas for Instagram. K Jay Photos Photography high school senior gallery is a great place to look for ideas. 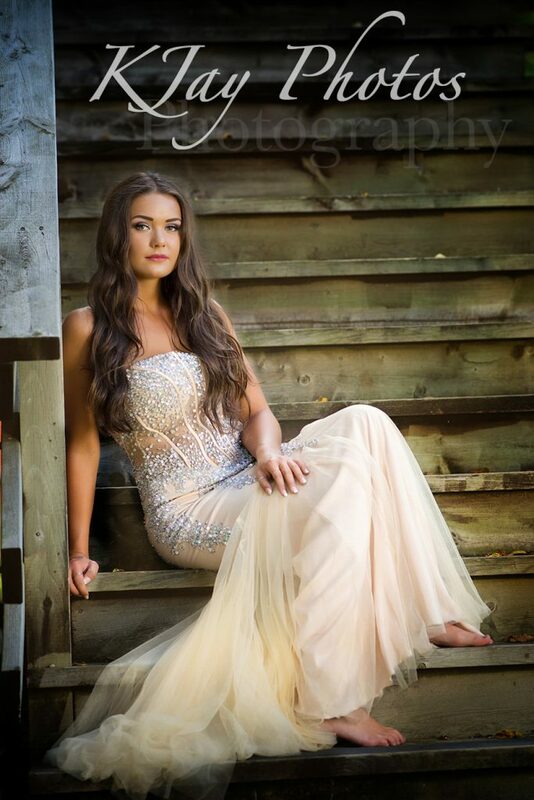 This beautiful Sun Prairie WI high school senior requested pretty senior pictures and we delivered. Whether you are willing to hop into the water or not, you will love the beautiful setting that the park has to offer. We also took advantage of a nearby urban location for her senior pictures offering a variety of beautiful senior portraits to choose from. Call K Jay Photos Photography for your senior picture session reservation today. 608-850-4850 or email kim@kjayphotos.com. Remember to book a longer senior portrait session so we have more time to incorporate extra fun shots! We want you to love your senior picture and provide timeless portraits to cherish for years to come. K jay Photos Photography, a Madison Wisconsin Photographer specializing in high school senior pictures. 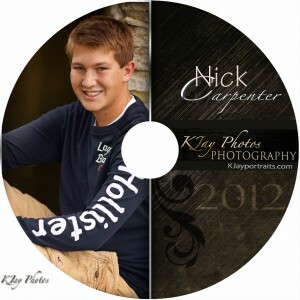 Working on senior professional portrait DVDs and portrait picture books for my 2012 grads. Custom portrait DVD’s using their favorite senior pictures with their favorite songs, graduation announcements and graduation banners! Save time by having K Jay Photos help you get ready for the party by putting their childhood snapshots into a personalized book and/or DVD. Contact kim@kjayphotos.com for more information.